100 hour and annual inspections. 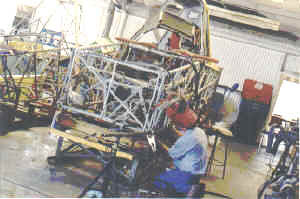 Turbine and piston engine maintenance, including PT6 Hot Section Inspections. 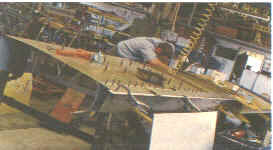 Airframe repairs including fuselage, landing gear, control surfaces, wings, and empennage. We can install factory wing spar caps and the Century 60,000 hour wing spar caps. 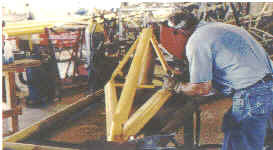 For any other maintenance/modification/repair needs, please contact us for information. For any other maintenance needs, please contact us for information.